Are You Ready To Take The Artistic Journey? 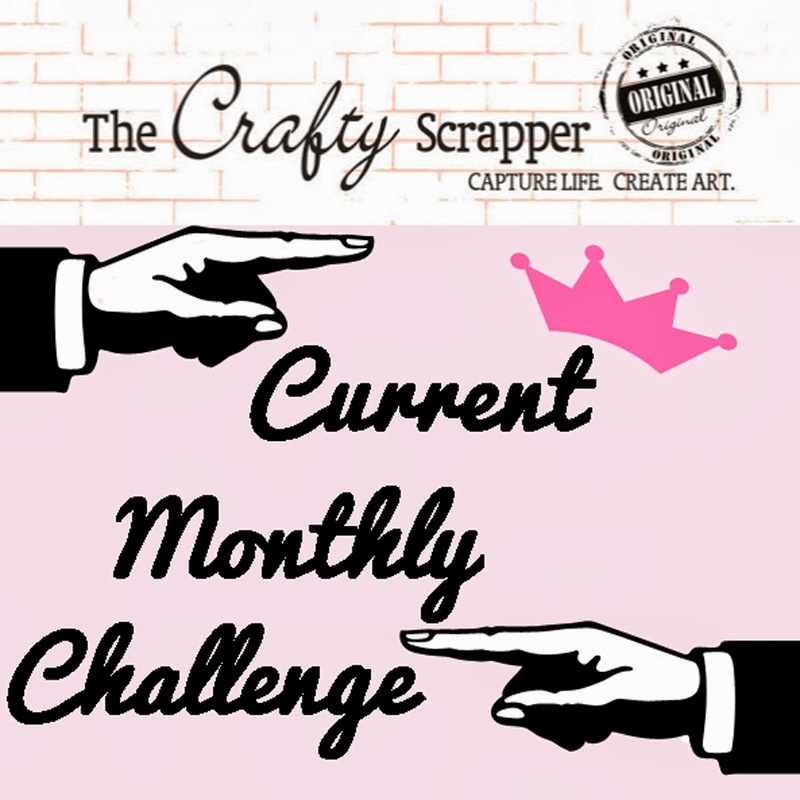 We are pleased to announce the first ever Artistic Journey brought to you by The Crafty Scrapper. This event features 3 of Maya Road's talented design team members who are set to inspire you to try new techniques and learn new things on your Artistic Journey. We want you all to share with us a weekend of fun, laughter and learning. Join us on this Artistic Journey October 1st - 3rd, 2010. Read on to learn more about the Journey! The Artistic Journey will begin on October 1st (around 4 pm) and end on October 3rd (around 4 pm), 2010 at the home of The Crafty Scrapper in Waxahachie, TX (approximately 30 minutes south of downtown Dallas). The cost of the Artistic Journey is $235.00. Aubrey lives in Lockhart Texas with her husband Nolan and their two beautiful daughters, Taylor and Morgan. She is a career educator currently working on her master's degree. In her spare time she is a scrapbooker and hobby enthusiast (quilting, stamping, pen and ink art, sewing - just to name a few). She has been a member of the Maya Road design team for over three years. Although she is very busy between teaching, going to school and raising two active daughters, Aubrey has managed to be published a couple of times in magazines such as Scrapbook Trends and Paper Trends. 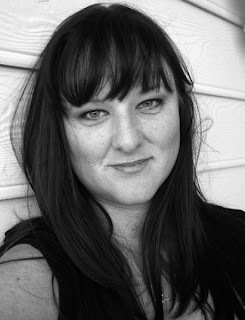 Katie lives in San Diego California with her husband, three children and two cats. She is a design team member for Maya Road, October Afternoon and Creative Therapy. 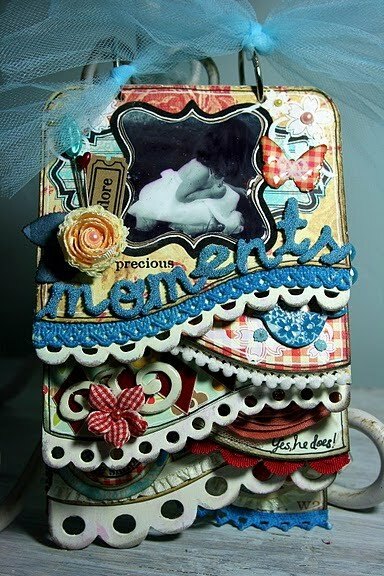 Her work can be found in Scrapbook Trends and Simply Handmade including their special edition issues. 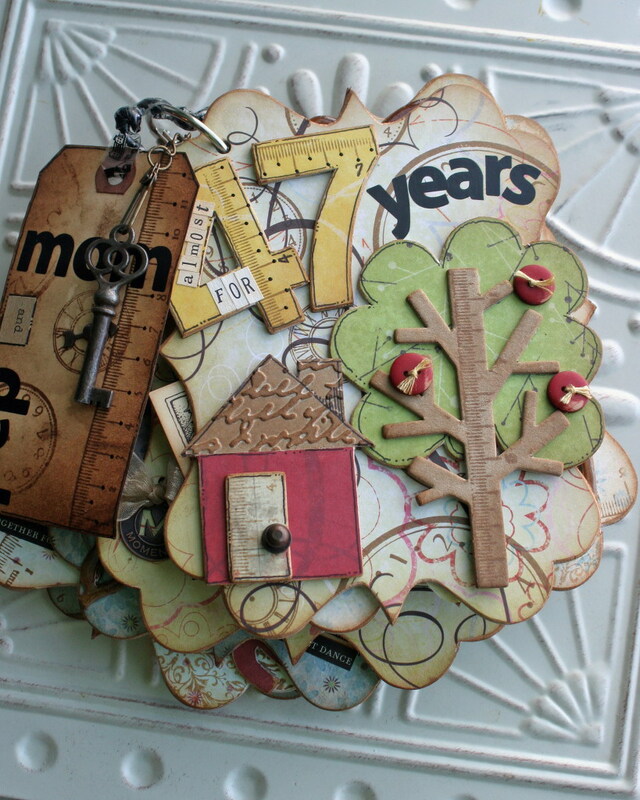 Katie has been scrapbooking for 7 years and crafting since she was a child. 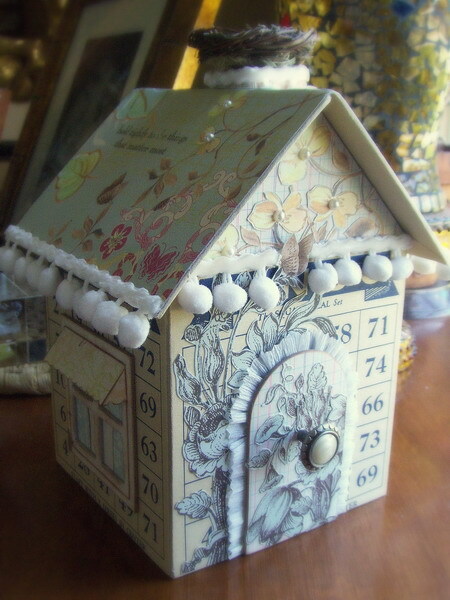 She teaches at her local scrapbook store and at scrapbooking events. Her work has also been featured on her local news, QVC and on a PBS scrapbooking show. You can find more of her work and tales of her day-to-day life on her blog www.katiebeecreative.com. 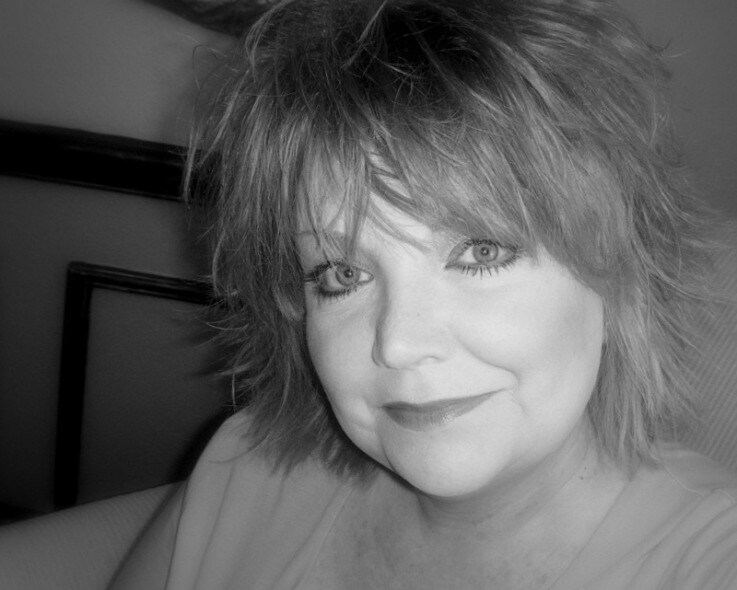 Lisa lives in Frisco Texas with her husband and two daughters. She is the Special Projects Coordinator for Maya Road and a Certified Fiskars Demonstrator. 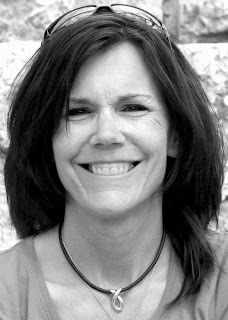 Her first book "Delight In The Details" was published in January 2010 by North Light Books. 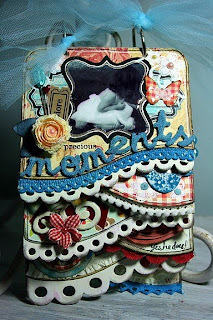 In May 2007, Lisa was picked as one of 5 master scrapbookers in Martha Stewart's scrapbooking contest and in August 2007 was chosen as a 2008 Memory Makers Master. 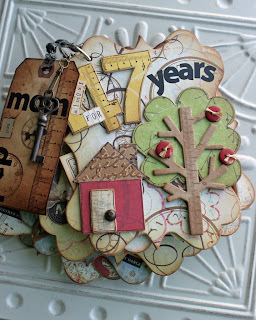 Her work has been published in magazines such as Memory Makes, Scrapbooks etc., Better Homes and Gardens, and Scrapbooking & Cards Today as well as numerous idea books like Holiday Home, Scrapbook Trends, Paper Trends, Paper Creations and Scrapbooking & Beyond. Sign ups do not start until Wednesday April 21st at 10am. Please do not call before Wednesday. To view the newsletter about the event, Q & A, hotel info and much more, click on newsletter. I have a couple of good things to tell you about today. The first is the new binding machine called the CINCH. It is made by We R Memory Keepers. We tried this out at CHA and loved it. We received some in the store now. For this shipment, we only received four of them. We are keeping one for ourselves to demo and make things for classes. That leaves three for sale. If you haven't heard about it yet, you will. It really does a nice job and seems to punch through things easily, including acrylic. Another new line of paper is out in the store too. Iron Orchid Designs, who did some papers for Prima in the past, now designs for Creative Imaginations. The line called Beloved is what came in to the store. 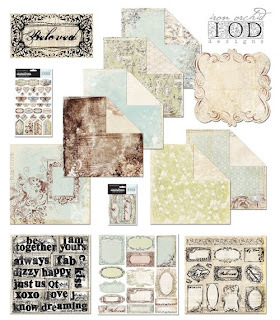 Beautiful toile type designs with soft colors and loving words. It seems to me that it would be good for wedding, but if you take a look at the CI blog here, you will see that they used it for a baby layout. Another multi-functional line I guess. As we mentioned in the last post, a lot of new stuff has come in. Ask us when you come in and we will do our best to point it all out. We know it can be hard to see it all.